This master piece was released at June 8, 1999; exactly today it becomes 14 years old, can you believe? This album was the path for John Frusciante reborn, he came back with chillis and they recorded it. 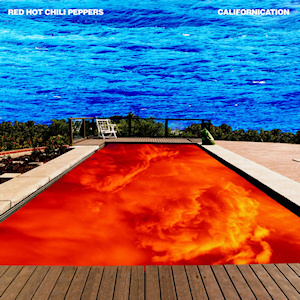 Besides its good sales numbers this is a great musical piece of art, from so simple and beautiful Porcelain to unbelievable innovator Parallel Universe, let's celebrate this by heard all Californication. Down bellow my preferred music from this album !